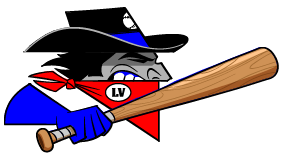 The White Sands Pupfish (14-21) beat the Las Vegas Train Robbers (11-22) 7-6 on Thursday behind Yermin Mercedes, who knocked in three runs. He singled in the fifth inning. Gary Owens racked up two RBIs on three hits for the Las Vegas Train Robbers. He singled in the third, fifth, and ninth innings. Deporte Joel brought the heat against the White Sands Pupfish during his outing. Joel held the White Sands Pupfish hitless over 1 2/3 innings, allowed no earned runs, walked none and struck out three. 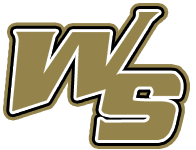 Joe McCarthy improved to 3-2 on the year by picking up the win for the White Sands Pupfish. He allowed four runs over seven innings. He struck out five, walked two and surrendered nine hits. Olsen was charged with his fifth loss of the year. He allowed seven runs in five innings, walked two and struck out eight.